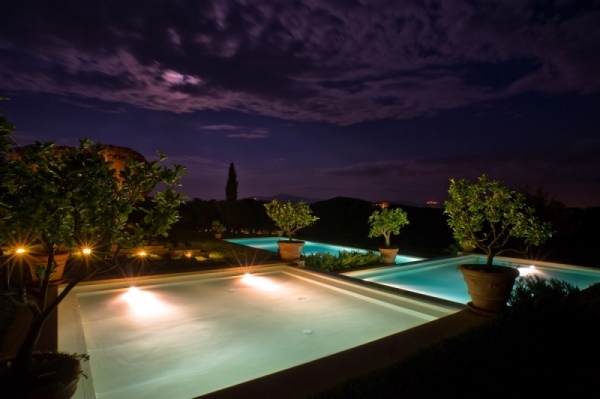 Surrounded by private woods, this villa built in 2009 is located on the Maremma Coast, near Follonica. 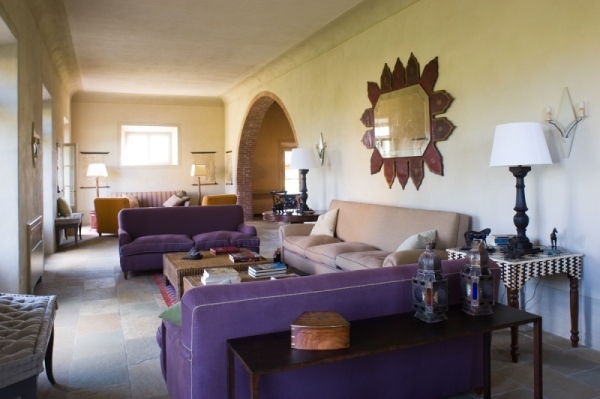 At only few minutes drive from little typical villages lost among the plants and fields, you will also enjoy the proximity with sand beaches like Scarlino and Punta Ala. 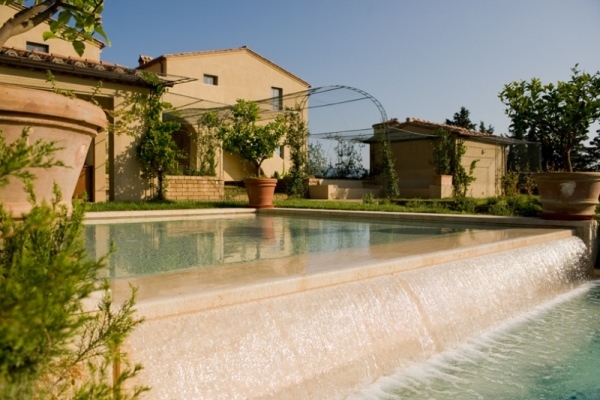 The charming villa is ideally located for holidays with family or friends. 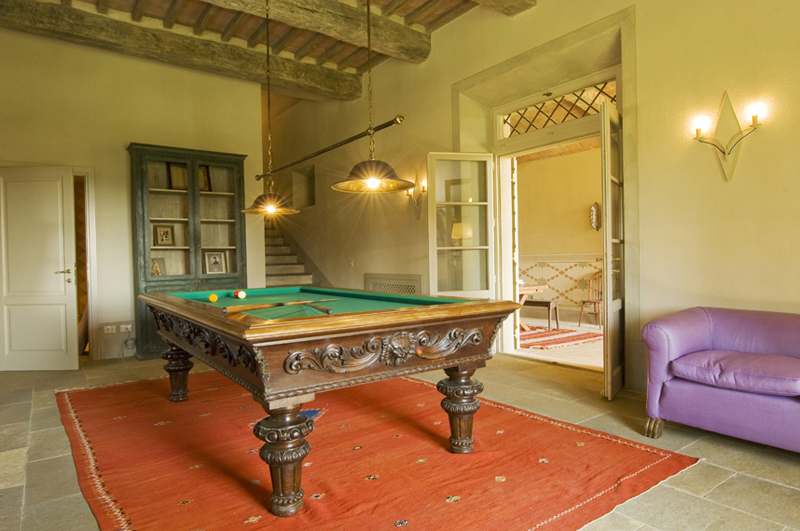 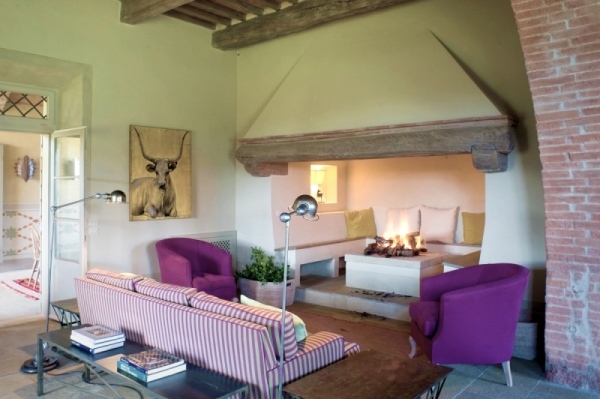 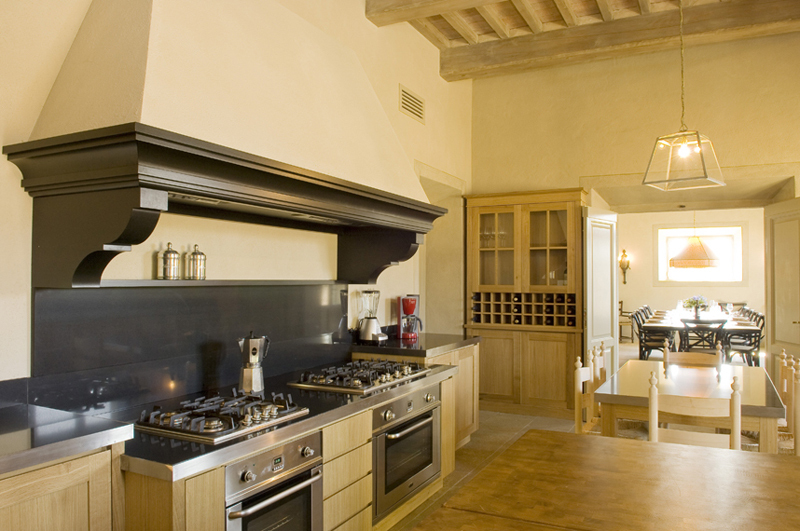 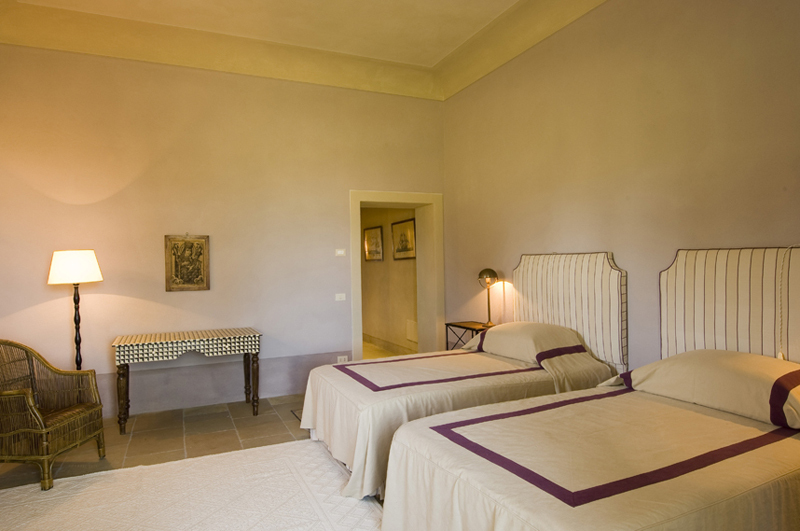 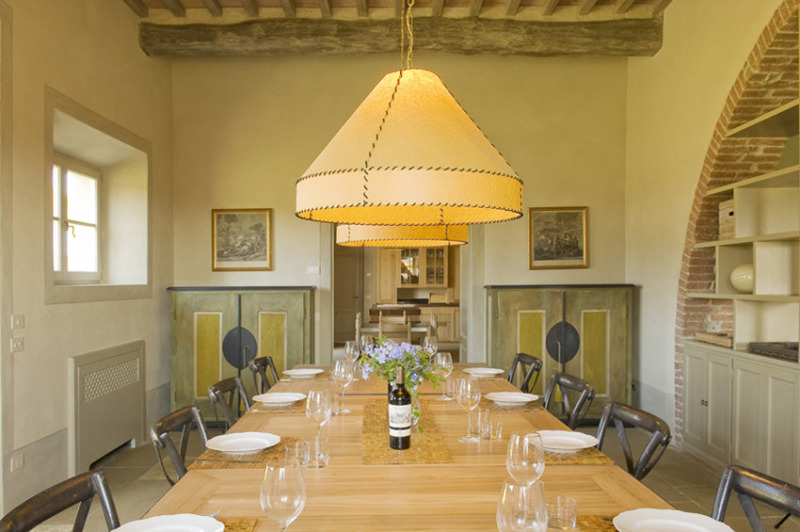 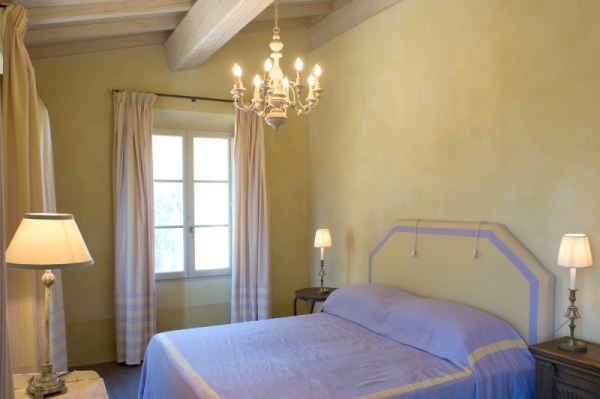 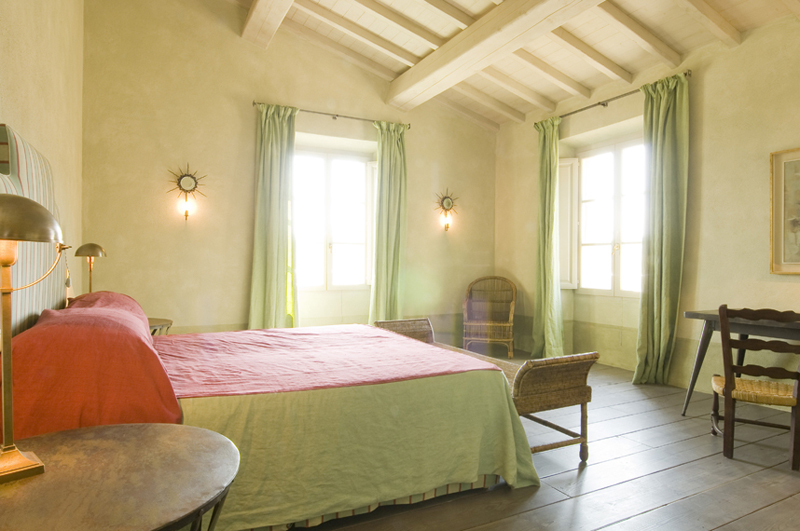 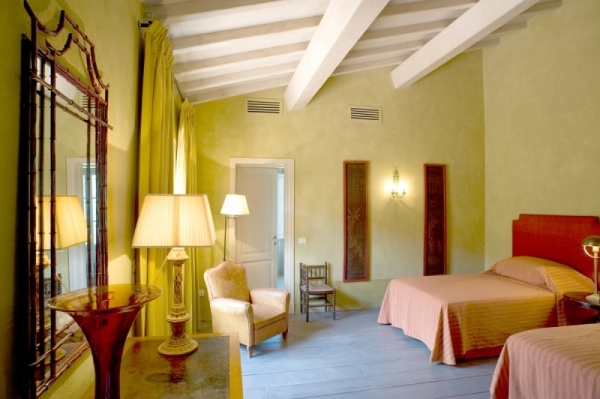 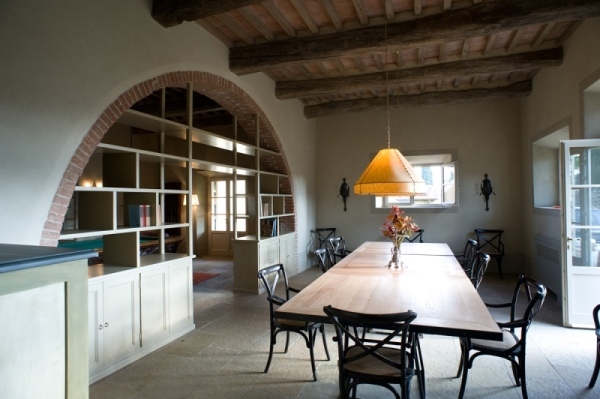 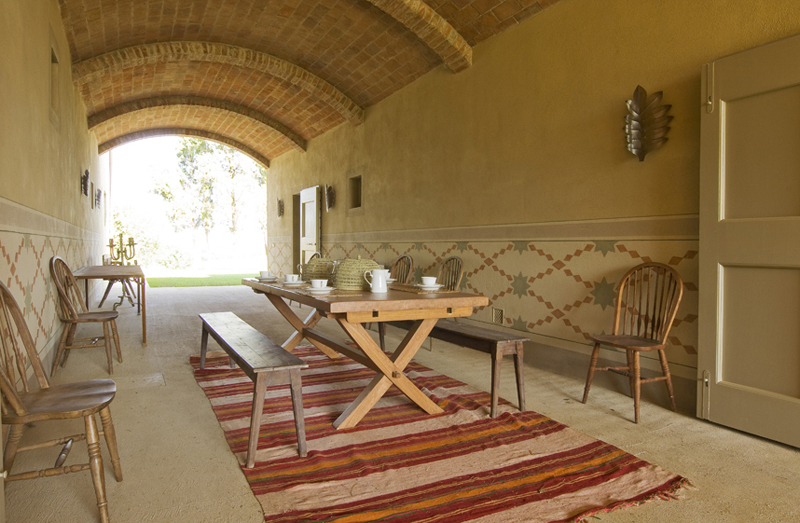 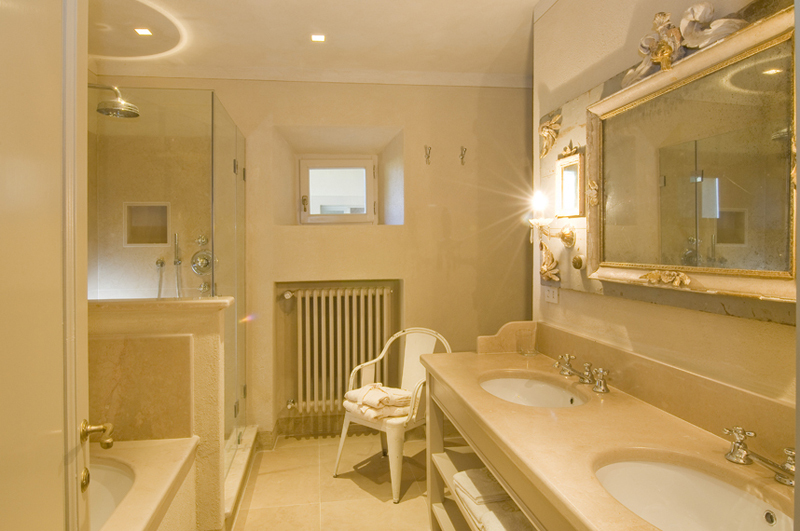 The tuscan villa offers a contemporary and traditional decor at the same time. 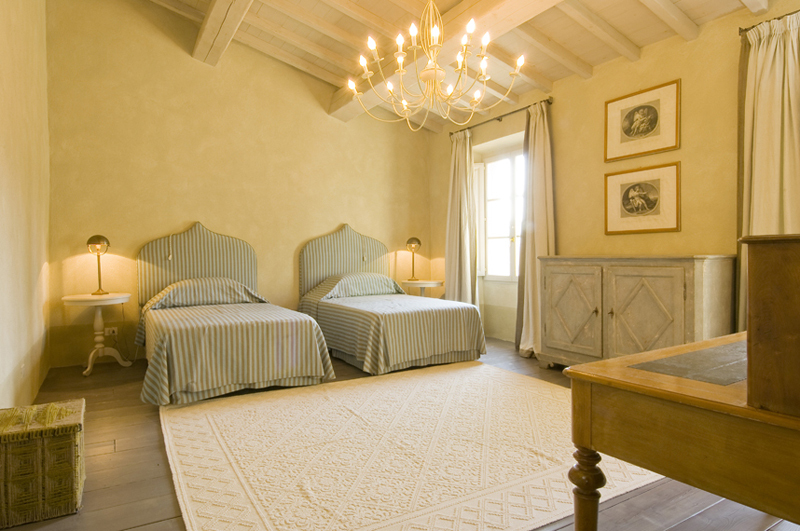 With a mix of wood, textile and designed furniture, a relaxing and refreshing atmosphere pervades all the bedrooms and living areas. 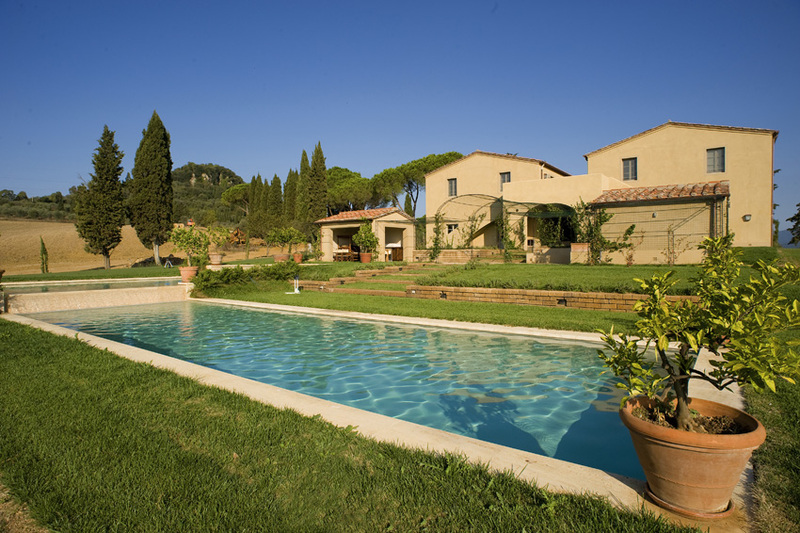 You can enjoy the comfort of the villa on the numerous sitting areas inside and outside, or the fresh Italian air in the swimming pool.